The breathtakingly huge main dry-dock of the Pallion Shipyard, Sunderland is one of largest structures I’ve experienced and a bittersweet reminder of when Sunderland was one of the largest shipbuilding towns in the world. In the boom year of the early 1900s, the yards employed over 12,000 men, a third of the town’s adult population. When the shipbuilding industry was nationalised in 1977, British Shipbuilders took over most of the larger yards. But competition from Japan and Korea was intense, and the yards suffered from shrinking order books. Despite heavy investment in new technology and massive protest, Sunderland’s last shipyards were closed down in 1988. 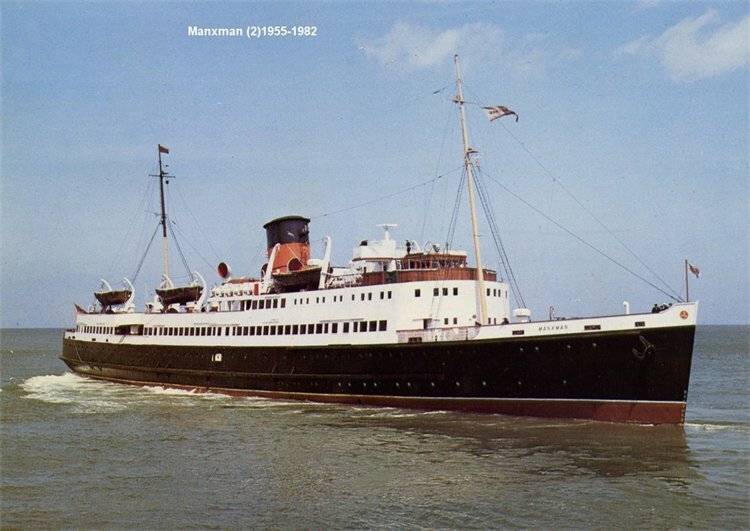 The air of melancholy is reinforced as the main 181m x 49m dock at Pallion currently holds the historic Isle of Man Steamship Manxman in the process of being scrapped after the result of an unsuccessful campaign to restore her. Very interesting pictures. It is hard to appreciate the scale until you notice the tiny people in the images. Melancholic indeed.